Now accepting back up offers! Due Diligence ends April 3. seller will continue to show through due diligence. 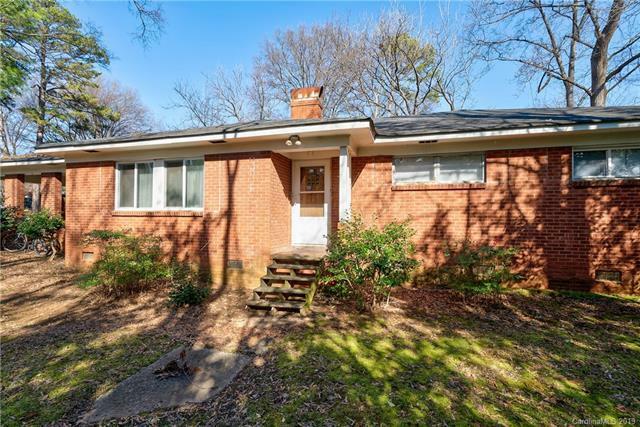 With a little TLC and some elbow grease, you could own in one of Charlotte's best-kept secrets. 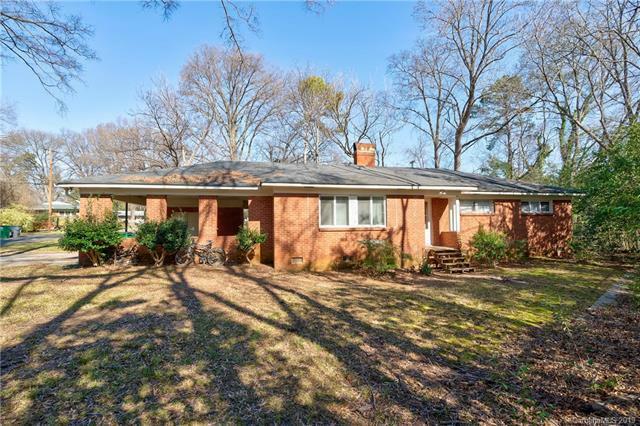 Just minutes from Charlotte's Uptown with easy access to major interstates. 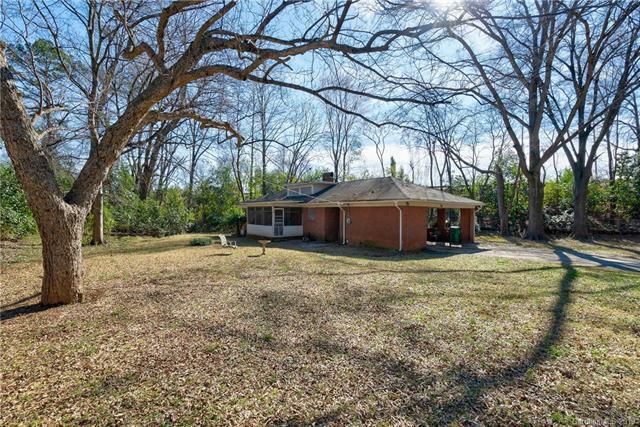 Large lot, 2 car carport, 2 full baths, beautiful hardwood floors throughout. 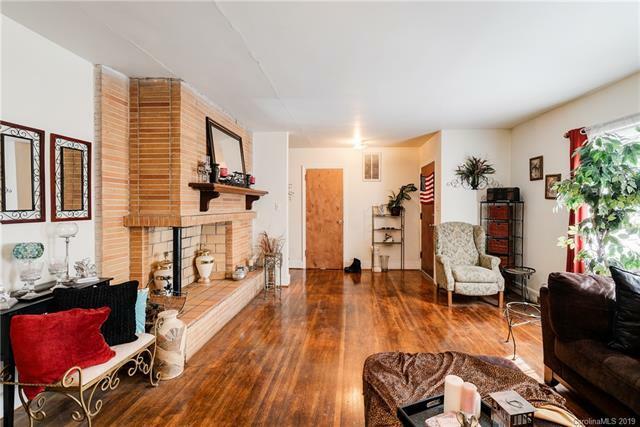 So much potential, and it's waiting for the right buyer. Bring us an offer!